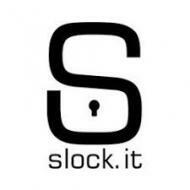 Laura Hermann joined Slock.it in 2017 to head the business development. She matches product and customer and drives innovation by developing strategic partnerships. 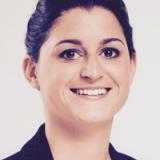 Previously working in the banking sector, Laura brings years of sales and consulting experience to Slock.it. Her background is in Business Administration, where she focused on innovation management.